Home Inside A Package, Moussa Paye's (UAlbany Allum) Success Story! Moussa Paye (studied Management and Marketing, Business, Management, Marketing, and Related Support Services at UAlbany from 2015-2017) founded Home Inside a Package (HIP) in August 2018. HIP is a company that does a “care-package” delivery service for college students which addresses parental concerns of convenience and access to gender-specific food, nutrition, and hygiene products. 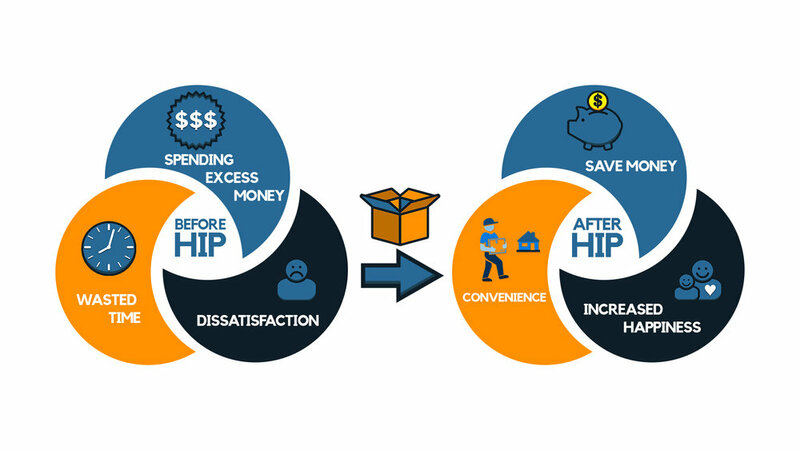 According to their website, HIP’s care packages are designed to help parents/students save money by directly shipping what a student would normally buy at a superstore for the fraction of the cost. For custom orders before 6pm EST, they will be eligible for same day delivery. Also said on the website is that it is intended for U.S. audiences only. In October 2018, HIP did a relief fundraiser for the 170 Quail fire. This fundraising event was a special promotion where people would purchase care packages which would be donated to the victims of the fire. Newer PostVewr Wins Troy Startup Weekend!